Our superb Irish Coat of Arms decanter is available with your pewter Irish Coat of Arms bonded to the decanter or engraved. 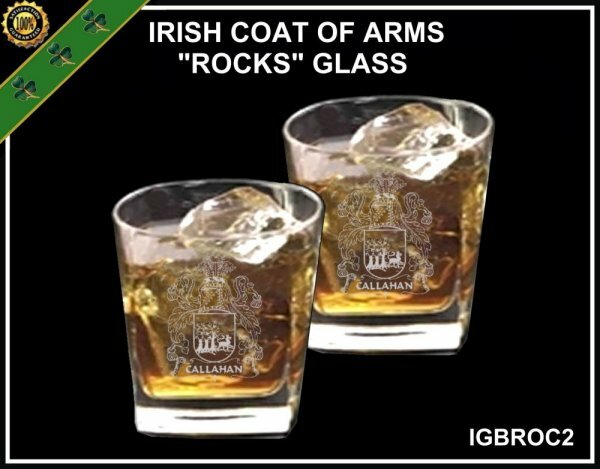 Both are the same price. 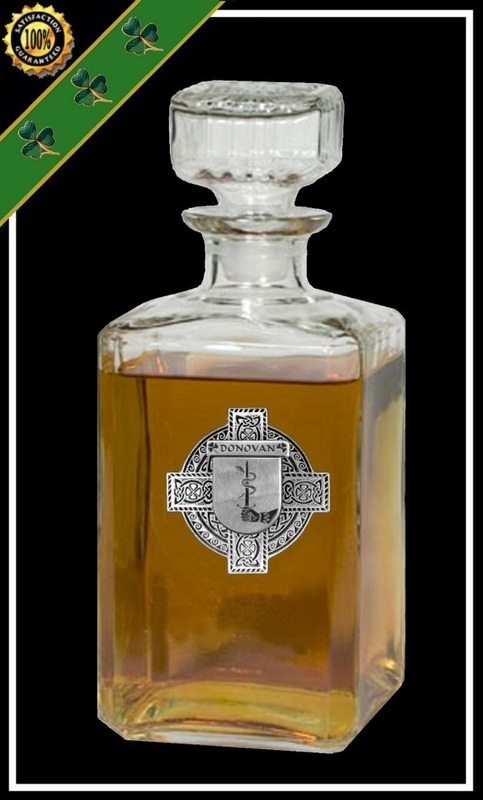 Our elegant and beautiful lead free decanter is perfect for that "classic" look for any Irish home. 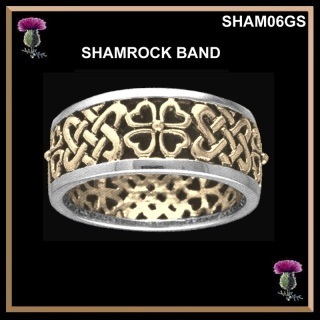 A great choice for an anniversary or wedding gift. 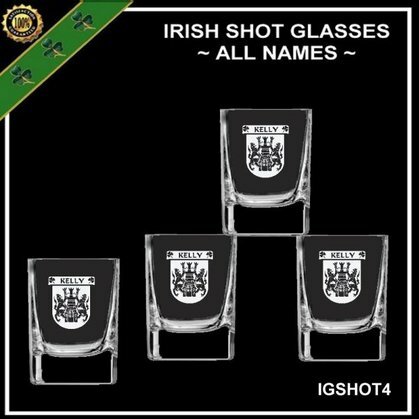 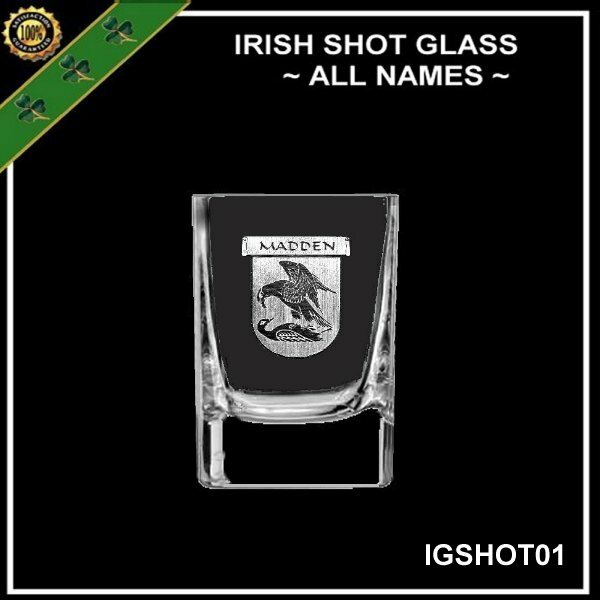 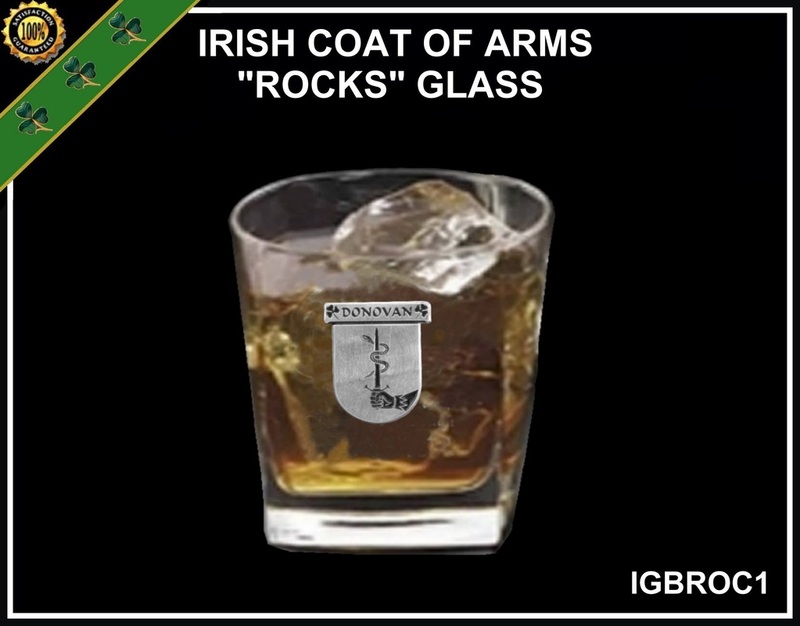 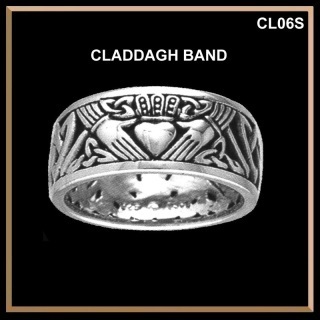 A single double "Rocks" glass with any Irish Coat of Arms in either the pewter badge or engraved. 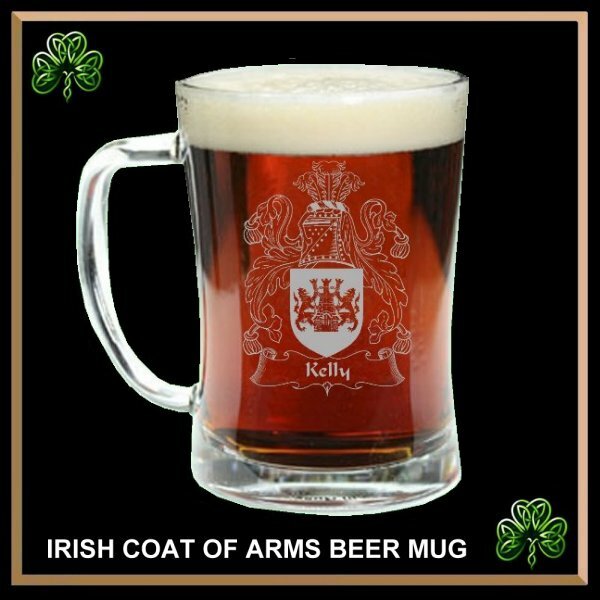 These are both available at the same price. 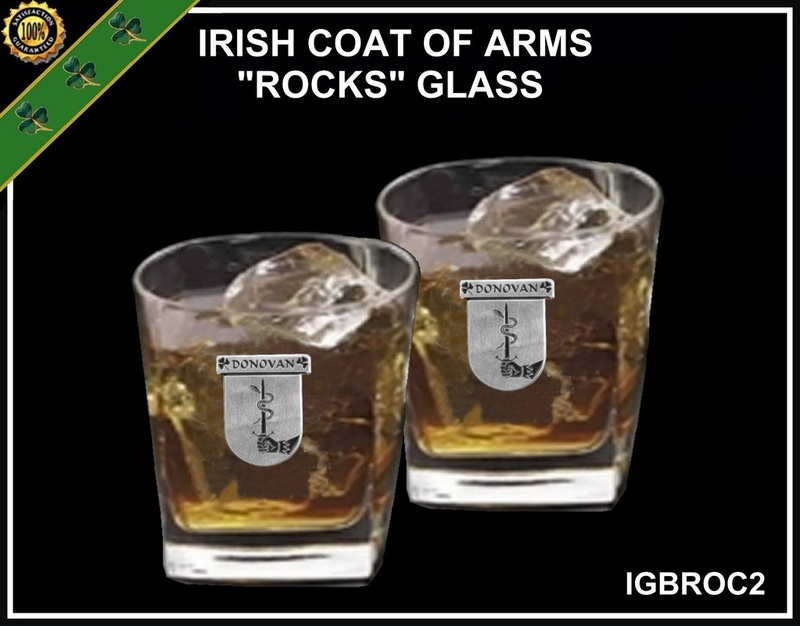 A set of two double "Rocks" glasses with any Irish Coat of Arms in either the pewter badge or engraved. These are both available at the same price. 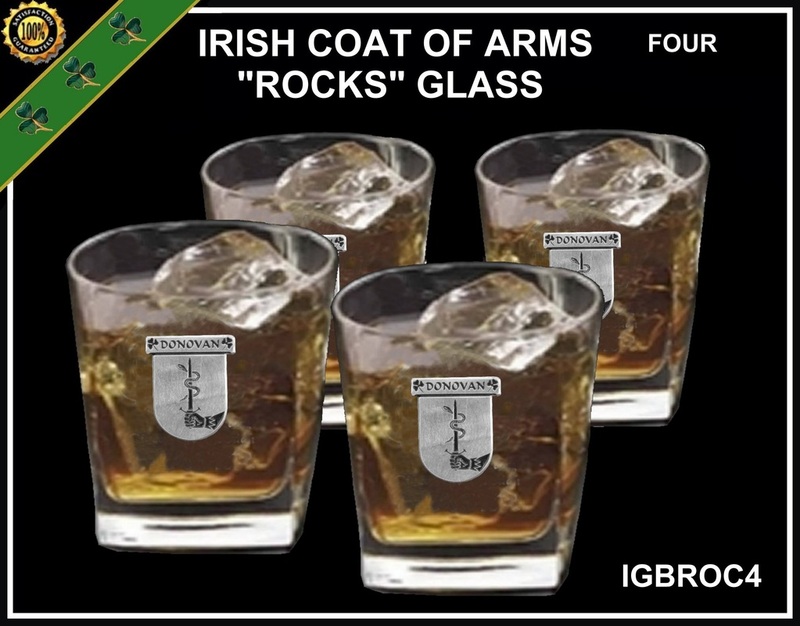 A set of four double "Rocks" glasses with any Irish Coat of Arms in either the pewter badge or engraved. 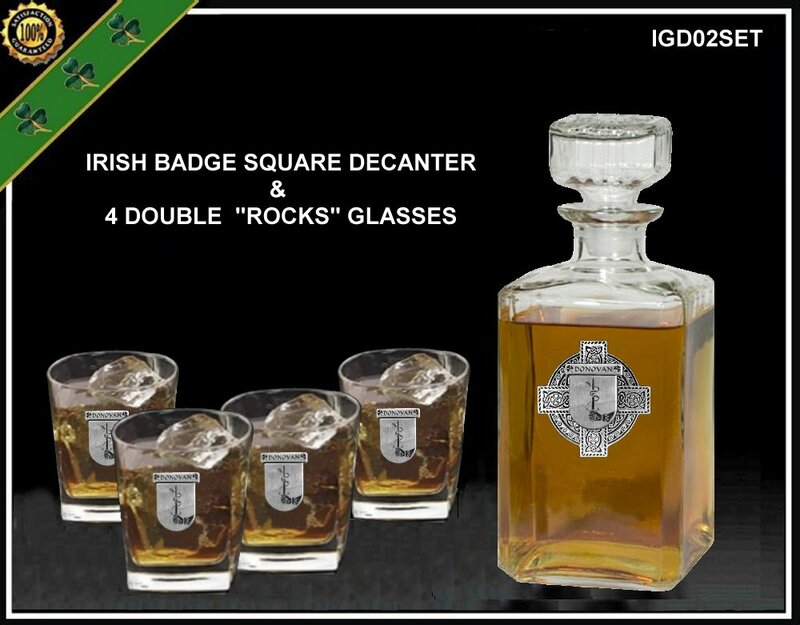 These are both available at the same price. 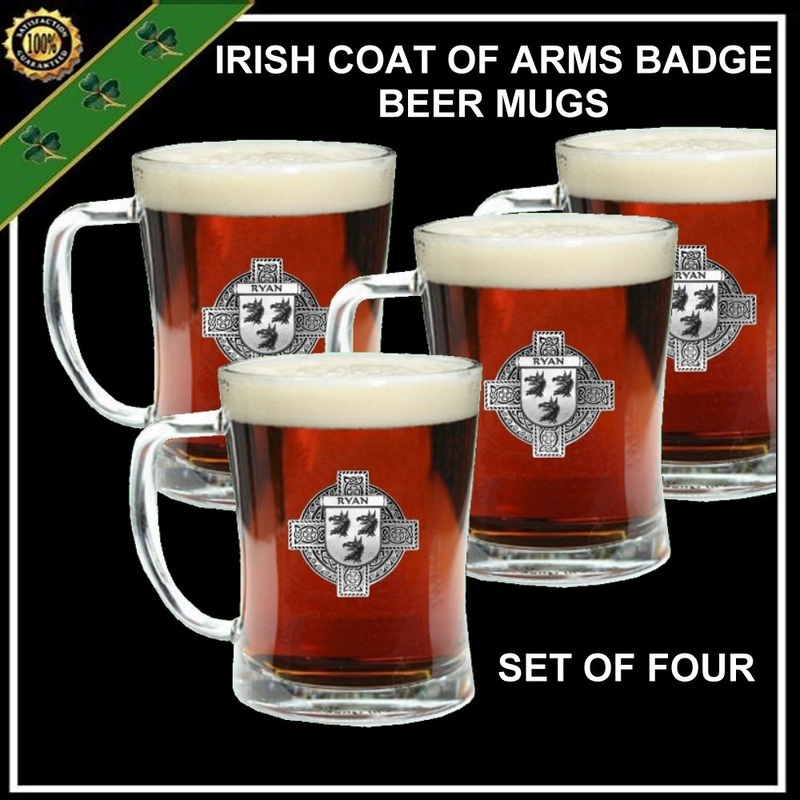 These beautiful beer mugs are solid and heavy weight and hold more than a full pint. 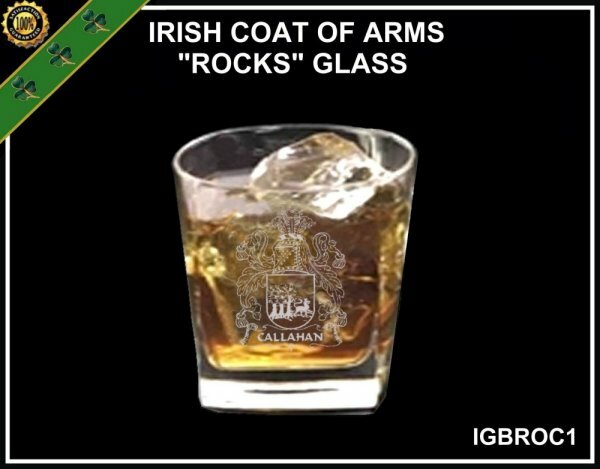 Great for that cool drink after competing in the Heavy Events at the Highland Games... or just watching! 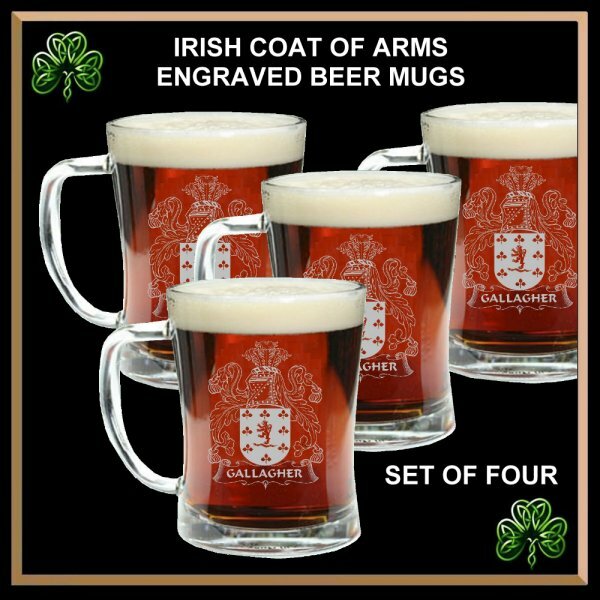 Each beer mug has your high quality pewter Irish Coat of Arms badge securely mounted or engraved. 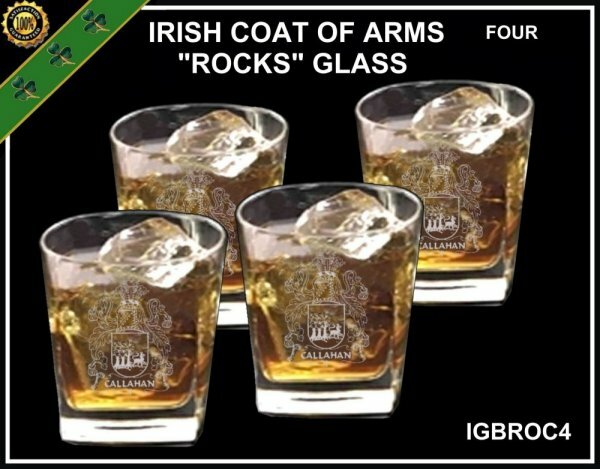 This would look great in any home bar or as great gift for the groomsmen at a wedding. 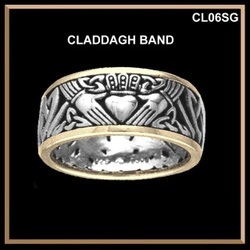 Measurement: 5" high by 3-1/2" wide (128mm x 89mm). 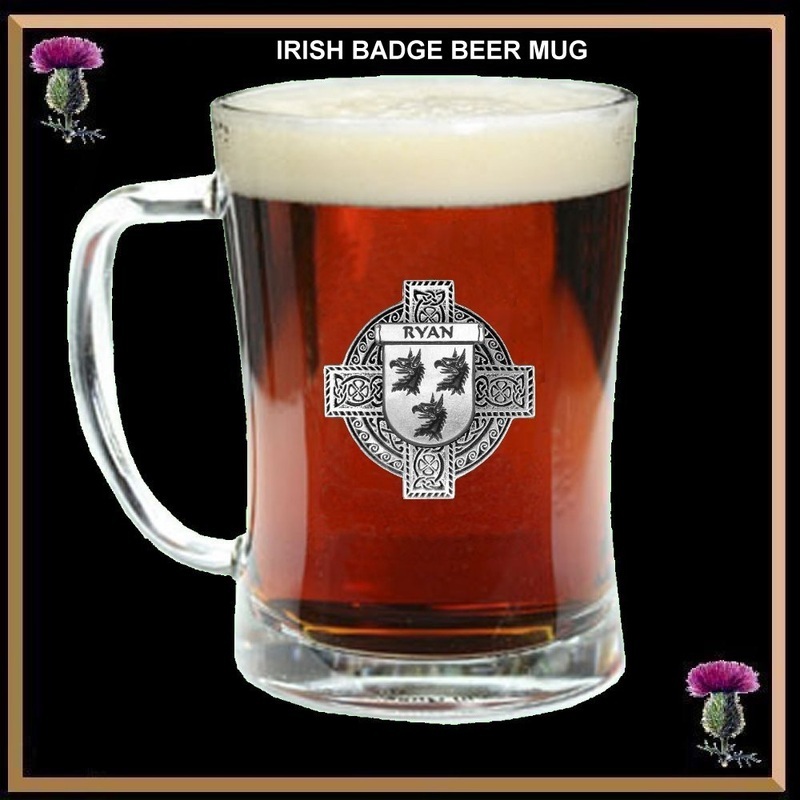 Full size (1 PINT) heavy glass beer mug.